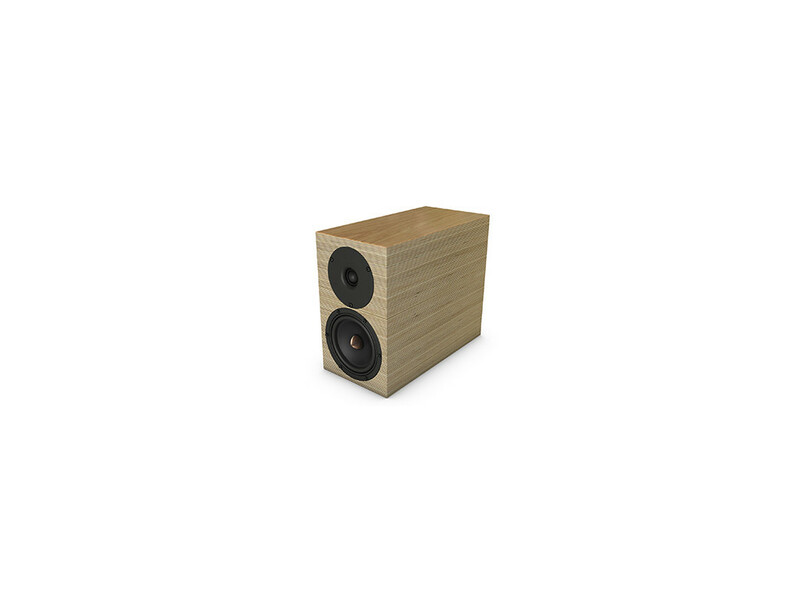 Penaudios Cenya got excellent review and recommendation from finnish Audiovideo.fi webmagazine. 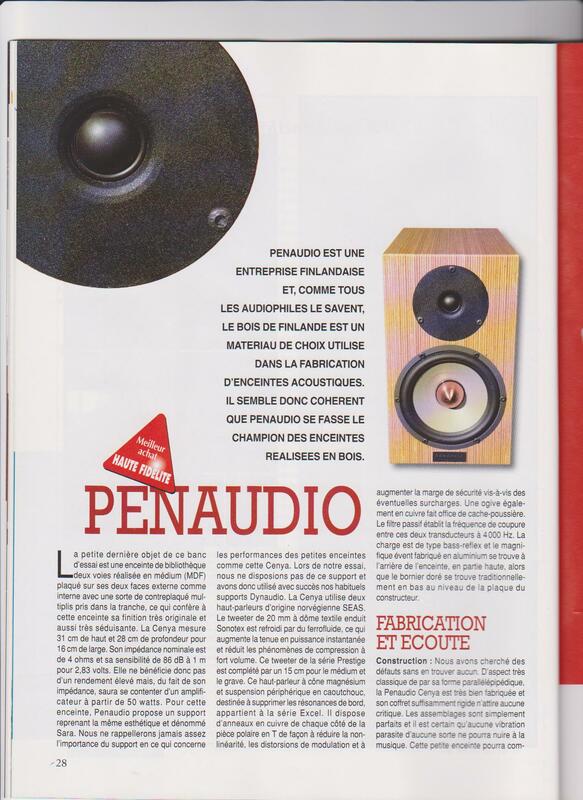 Penaudio Cenya was reviewed by Hi-Fi.ru, Russia, June 2012. 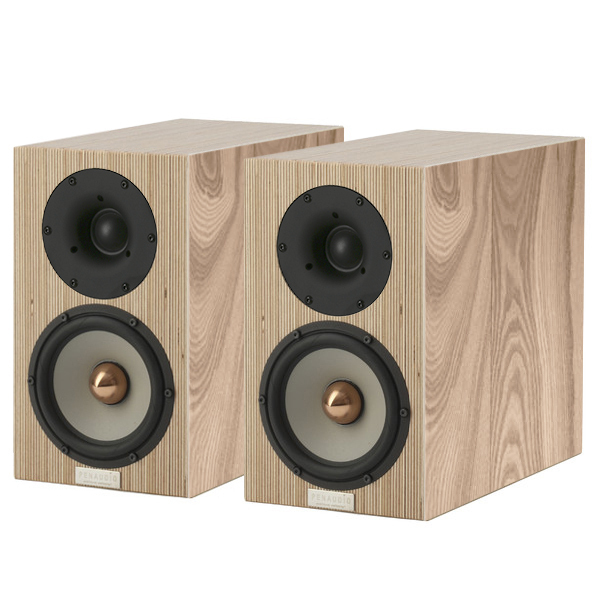 Cenya review and awarded as "TOP 2012" product in Russia. 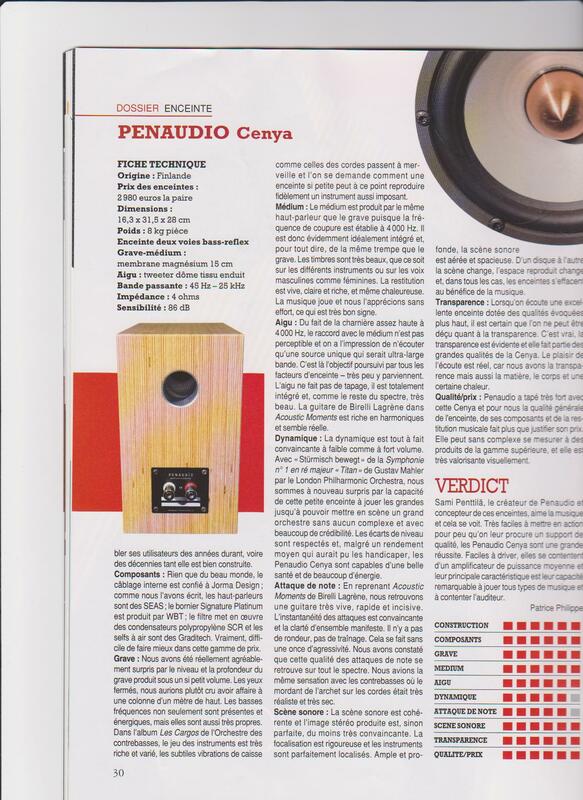 Cenya reviewed in Germany 1/2012. 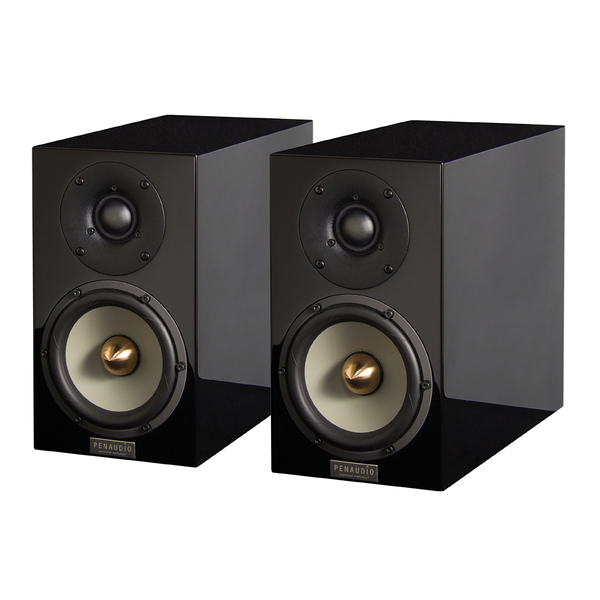 Penaudio Cenya has been awarded as "The Most Wanted Component 2011" by Stereotimes, USA. 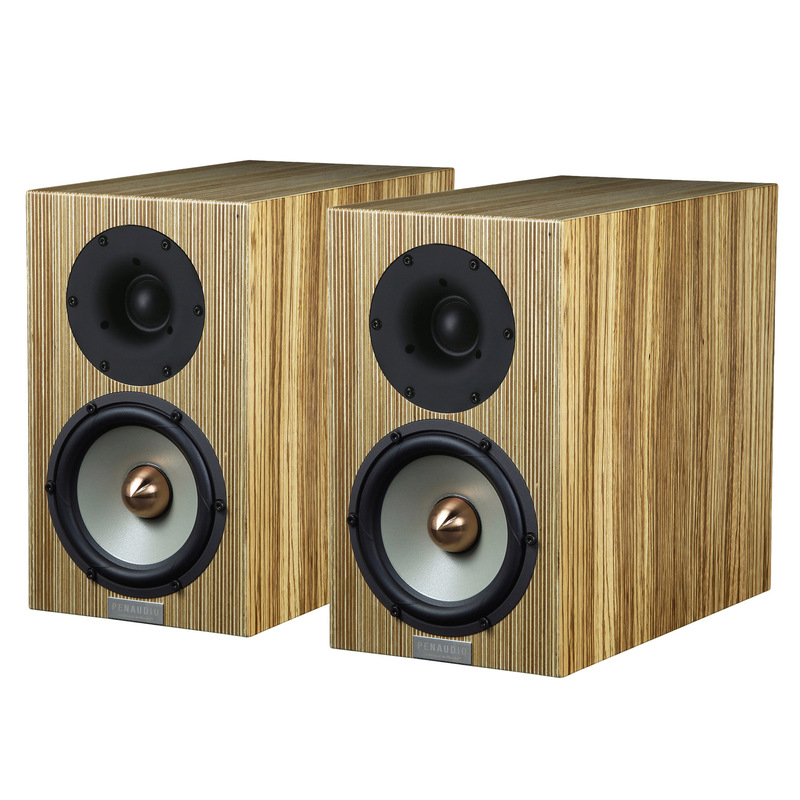 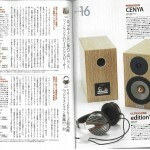 Cenya was awarded as "the best small speaker" by TONE Magazine, USA, November 2011. 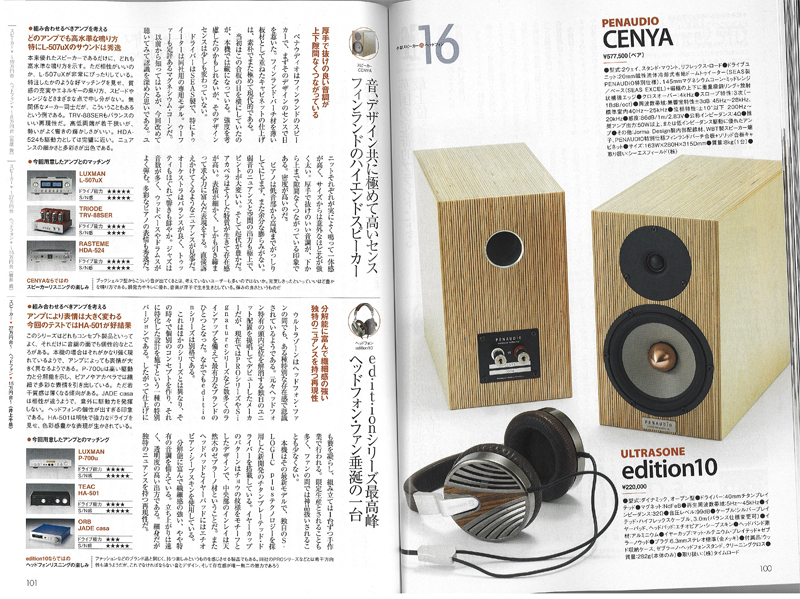 CENYA was awarded an 'AUDIO EXCELLENCE AWARD 2012 (small sized speaker system category)' in Japan. 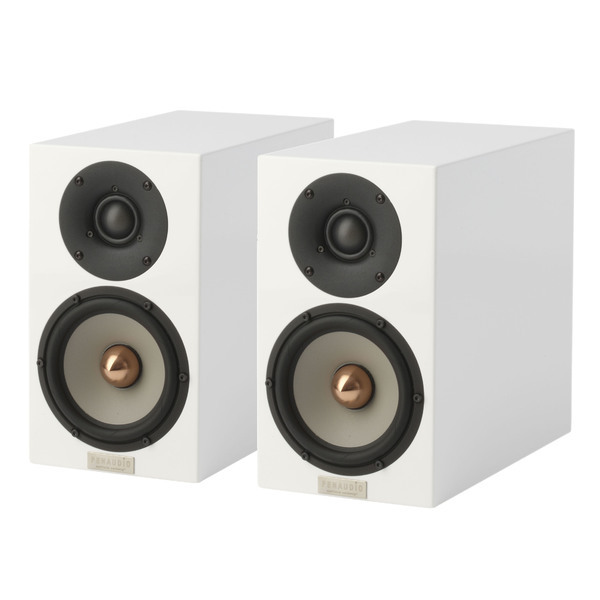 The first Cenya review ever. 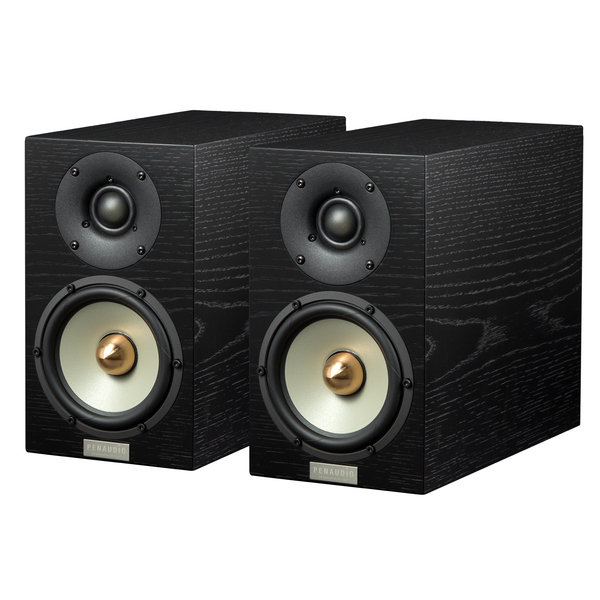 And guys from Russia got ´em first.